Facebook announced some updates to its Atlas platform including video ad serving capabilities and new measurement tools, which the company says enable marketers to measure value both online and offline. “As video continues to grow in popularity, marketers will have the ability use the Atlas platform to deliver video to real people and measure value across devices,” a spokesperson for Facebook tells WebProNews in an email. 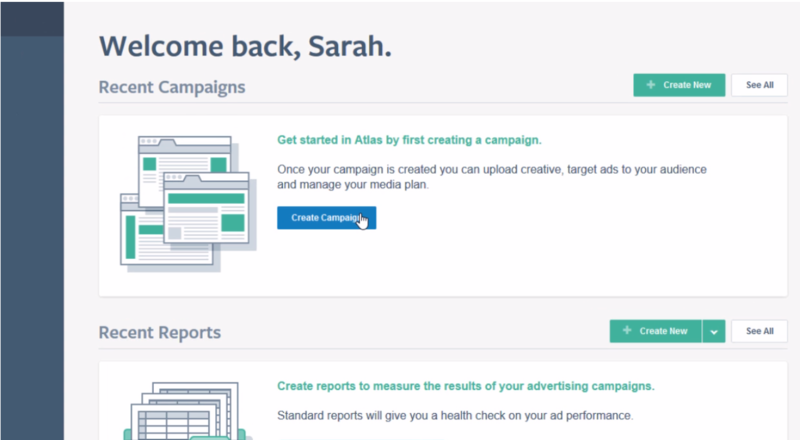 Facebook’s head of ad tech Dave Jakubowski discusses the new features and shares some case studies in a post on the Atlas website. Facebook launched Atlas about a year and a half ago after buying the ad platform from Microsoft in 2013.